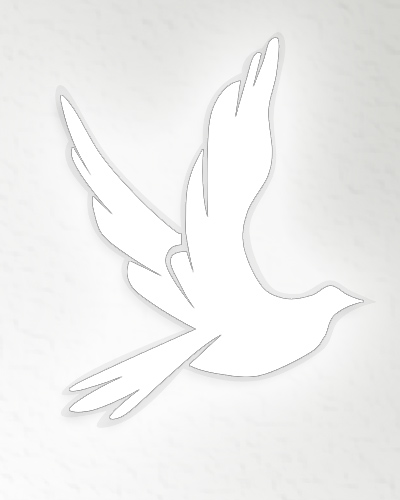 Obituary for Charles C Rhodes | C Richard McCauley Funeral Home Inc.
Charles was born in Armbrust, Pa on July 30, 1930, son of the late Charles H and Mary B (Alexander) Rhodes. Charles retired as a Printer for the Tribune Review. He was Free Methodist by faith and enjoyed country music and was a musician on the steel guitar. He was also a veteran of the Army serving in the Korean War. A Memorial Service will be held on Saturday, Jun 23 at 11:00 AM with Pastor Tom Shirer officiating at the C Richard McCauley Funeral Home Inc. 101 S 4th Street, Youngwood.